With history in Southwest Florida dating back to the early 1900’s and partners involved in numerous civic and public projects, our law firm takes a central role in representing its clients through all facets of legal process and legislative process. This sense of duty to Southwest Florida is part of the fabric of our firm. For us, the practice of law is not just a job, but is a commitment to our fellow man. We serve a diverse group of private sector clients, including large and small property owners and businesses, with a wide range of administrative, land development, legislative, business issues and real estate law here in Fort Myers. Strayhorn and Persons law firm practices law throughout Lee County and among the various issues that our firm has handled include: zoning, tax increment financing, comprehensive plan amendments, environmental permitting, building and zoning code actions, perspective and pending legislation, contract formation and litigation, creation and representation in public private partnerships and a host of issues regarding individuals and businesses. Members of our firm continue to serve in positions of honor and distinction within and outside of the legal profession. For Strayhorn and Persons, our mission is public service and the law. 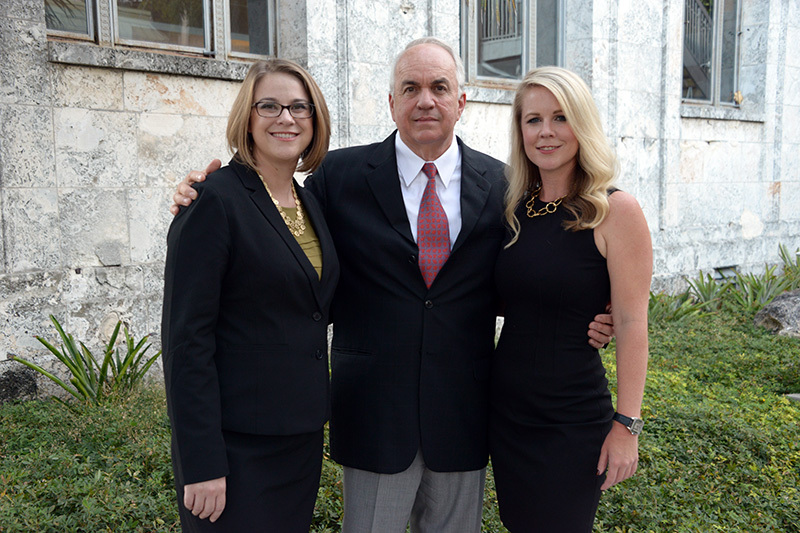 "Strayhorn and Persons attorneys serve private sector clients in Fort Myers, Lee County and Southwest Florida in land use, zoning, real estate law, administrative, business, commercial and multifamily real estate transactions, and other matters."